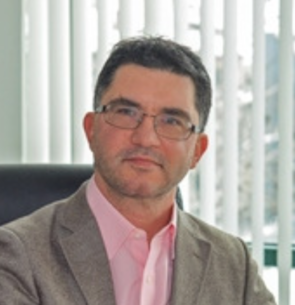 George Parvanov, has 23 years of experience in HR management. He started his career at 19 in the first McDonald’s team in Bulgaria. At the age of 21 he became one of the youngest administration managers in the world in Societe Generale Bank. In 2000 George started from scratch Consulteam Group. The companies under George’s management have found employment for more than 15,000 people. George Parvanov is founder of Bulgarian Staffing Association, advisor at Young Talents and member of ICCI. In 2015 he re-established his new business CTeam. In 2016 George was elected Board Member of the Bulgarian association for people management where he is responsible for international development.